San Diego drivers can certainly trade in a financed car for a leased vehicle, however, you are still responsible for paying off the balance of your financed vehicle. We have resources that walk you through this entire process from financing to leasing, or you can reach out to our finance center for additional resources and advice. Contact us for more information or if you have any questions regarding lease payments, interest rates, and even trade in prices at Acura of Escondido. How Does A Trade In Work? 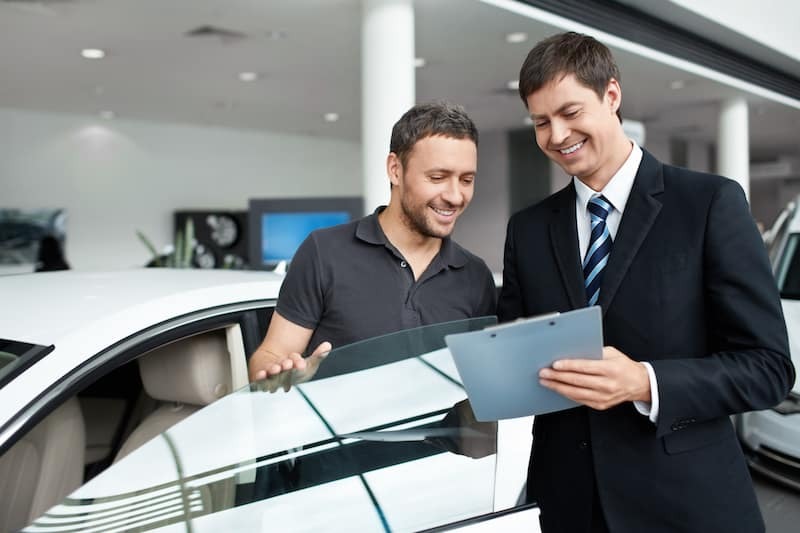 In the case that the remaining balance of your financed vehicle is less than the value of the new vehicle, we will give you enough money to pay off the rest of your loan. An example of this is if you owe $7,000 on your car, and the dealer offers you $8,000 for it, the loan can be paid off and the car transferred to the dealership buying the car. The remaining $1,000 will be taken off the price of the new vehicle you purchase. Temecula customers considering a trade in may also be interested in rolling over a loan. This is when the remaining balance of your loan is added to the loan of your new vehicle. Here you are essentially paying the dealership back for picking up the difference on your previous loan while simultaneously paying for your new loan. How Do I Get Started On My Trade-In? 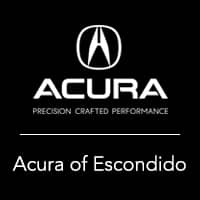 Visit Acura of Escondido Today! Drivers in the Carlsbad area interested in trading in a financed car for a quality new lease should look no further than Acura of Escondido. Contact us and speak with someone from our experienced finance team who’s ready to assist you with your next purchase and help get you behind the wheel of a new Acura! Whether you need help determining interest rates or understanding gap insurance, we can help.